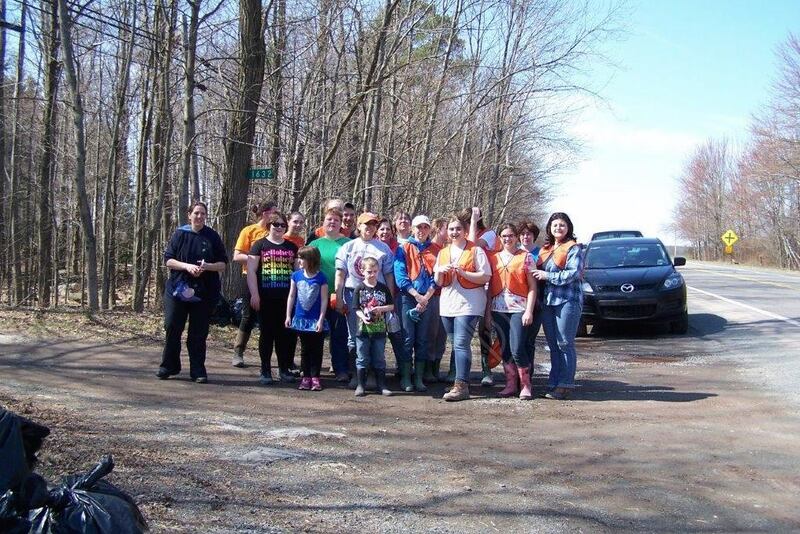 The Northeast Pa. Audubon Society annual litter pick-up is coming up on Saturday, April 13th at 9 AM in Lake Ariel. There will be a free breakfast afterwards! The annual NEPAS Art and Craft Festival will be held on July 21st and 22nd from 10 am to 5 pm at the Wallenpaupack High School in Hawley. This festival is our primary fundraiser for scholarships, and will include 3 wildlife shows daily with live birds, animals, and reptiles, and will provide great entertainment and education for all ages. Best of all, though, are nearly 100 artists and craftspersons presenting their creations for show and sale, making this event a perfect place to stock up on gifts and items for the home. NEPAS and other organizations will have education booths, there’ll be a craft table for children, and lunch will be available in the cafeteria. Admission is only $5 for adults, with children under 12 free. It’s a great event for the whole family, and our proceeds make it possible for our camp and college scholarships to be awarded to deserving young people. Visit http://www.audubonfestival.com/ for more information. We are looking for volunteers to help us pick up litter near the Price-Simpson Wetland! 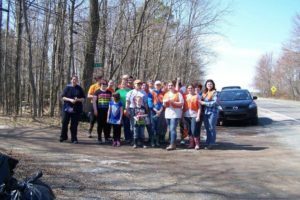 Audubon relies upon dedicated volunteers to help pick up a two mile stretch of route 191 north of Lake Ariel. Will you be one of them? A free breakfast is served following the pick-up which starts at 9 AM and ends around 10:30 AM. Gloves, safety vests, and bags are provided by PennDot for this annual event. 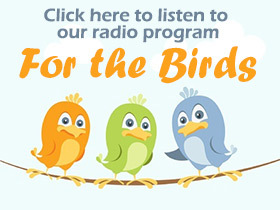 To volunteer, please contact Kathy Dodge before April 6th by calling 570-253-9250 or e-mailing audubonworks@gmail.com.